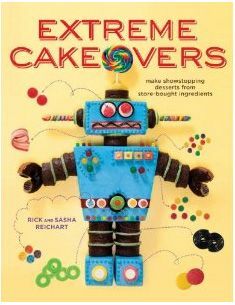 Extreme Cakeovers: Make Showstopping Desserts from Store-Bought Ingredients (Clarkson Potter/Publishers). Wanted: Must love candy, cookies, frosting, and fun. No experience required! 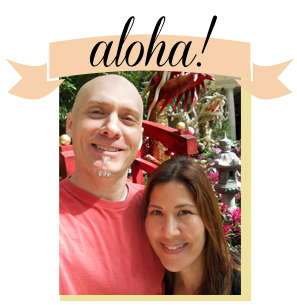 Including tips and designs to please everyone from five to one hundred, Extreme Cakeovers is a whimsical guide to crafting cakes that will be the centerpiece of any occasion, from kids’ birthdays to Halloween, Father’s Day to Valentine’s Day, engagement parties to retirement gatherings.